Hot but tempered by cooling trade winds. The annual mean temperature is 27°C (80°F), varying by no more than two or three degrees throughout the year. Tropicals and cottons are worn throughout the year. Umbrellas or light waterproofs are advisable. Politically, St Maarten is one of three Windward Islands in the former Netherlands Antilles, although geographically it is part of the Leeward Group of the Lesser Antilles, and not strictly an island - it occupies just one-third of an island otherwise under French control (the French sector is called St Martin), lying 8km (5 miles) south of Anguilla, 232km (144 miles) east of Puerto Rico and 56km (35 miles) due north of St Eustatius. 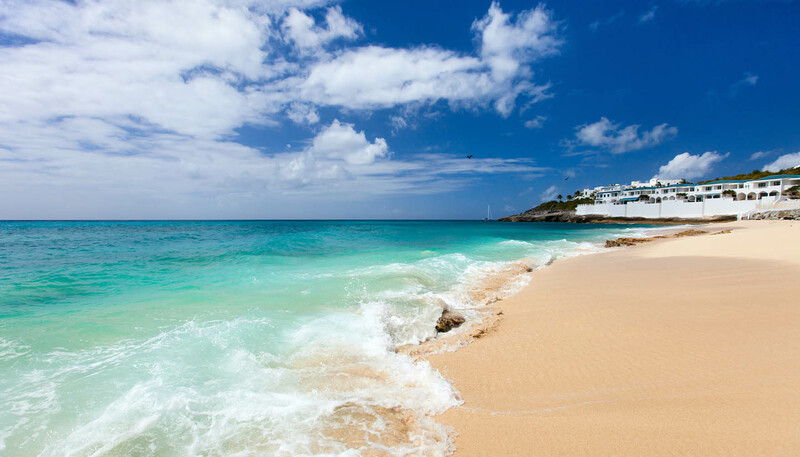 St Maarten is the southern sector, an area of wooded mountains rising from white sandy beaches. To the west, the mountains give way to lagoons and salt flats. St Maarten and Curaçao were granted autonomy as part of the dissolution of the Netherlands Antilles on 10 October 2010, making the islands 'constituent countries' in the Kingdom of the Netherlands. For information on the French sector (St Martin), see the French Overseas Possessions section.